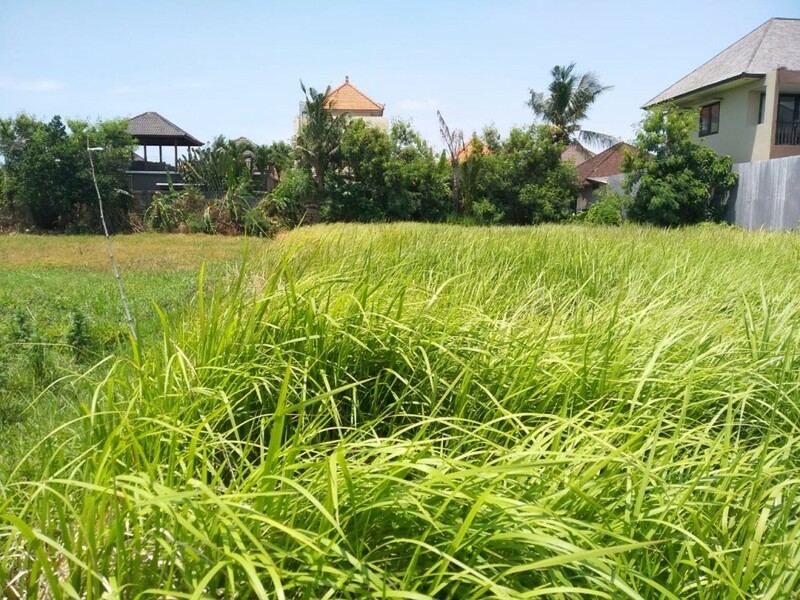 This great flat plot of build able land is located in Central Berawa and it is perfect to build 2 villas. 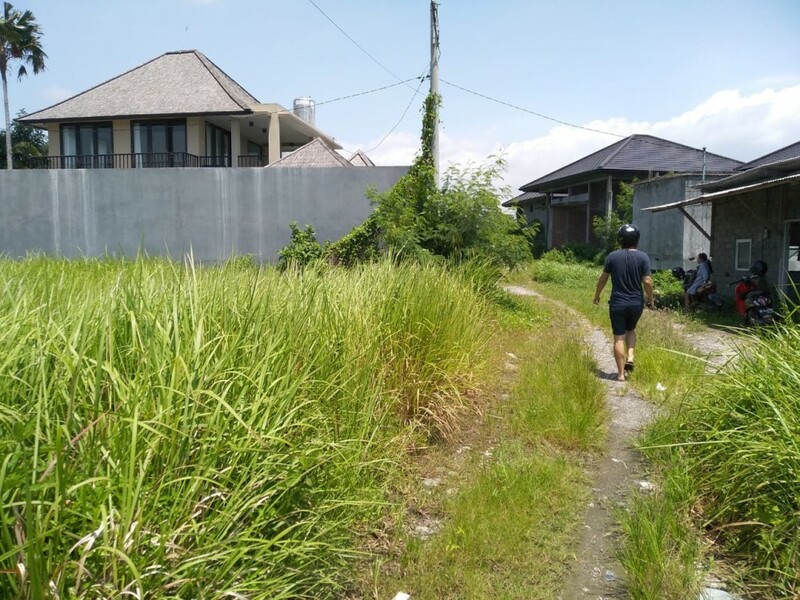 Access off Jl. 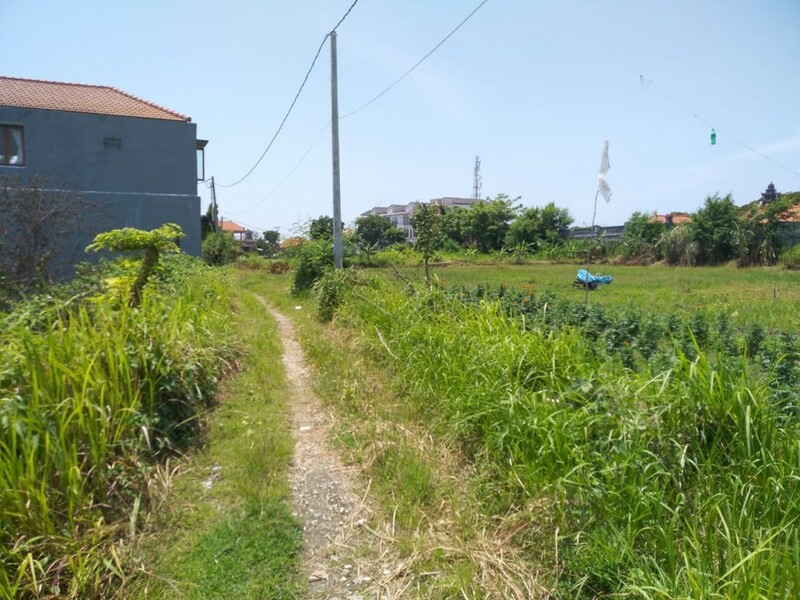 Pantai Berawa through 3m wide road, with electricity already available on site in an affluent neighborhood. 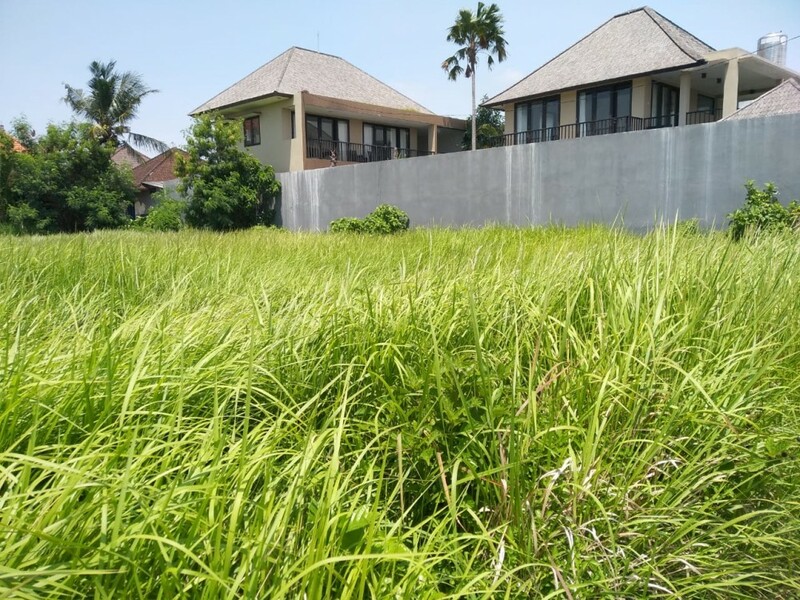 The land has already been measured by professional surveyor to confirm its exact size at 700m2. The land is available for long term lease plus priority for extension is also in the agreement. 5 Minutes to the beach, 3 minutes to the market and 45 minutes away from the airport.